For many homeowners, it can be tempting to take the DIY route when it comes to maintenance and odd jobs. 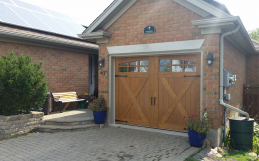 Garage door installation and maintenance is complex work that requires knowledge and skill. Next time you need a garage door installed or repaired, call the professionals instead of tackling the work yourself. 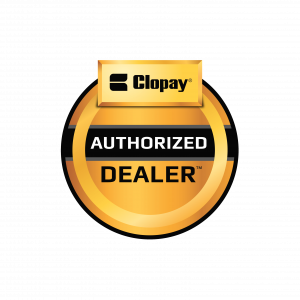 Professional garage door installation can save you time. When you hire a professional for garage door installation, you’re hiring a qualified installer who will get the job done in a timely manner. Instead of spending hours of your own time researching how to install a garage door, simply call up a professional to do the work. If you install or repair your own garage door, you may be voiding its warranty. Garage doors need to be properly installed by a qualified professional, so that if anything does go wrong, you won’t be liable for things that would be covered under a warranty. If you make mistakes in your installation or repair, you could void your warranty and end up spending even more money to fix the damage. 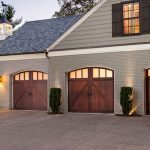 Some DIY tasks can be performed with tools most homeowners have lying around the garage, but garage door installation requires special tools. 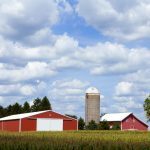 Instead of spending the money to buy or rent the tools yourself, or risk doing the installation or repairs without the right tools, it’s best to hire a professional to take on the project. Garage doors are designed to be heavy so that they provide security for your home and its contents. Garage doors weigh more than 100 pounds and are dangerous to lift by yourself. In addition, if you don’t have the right tools to secure and support the weight of the garage door, you may experience support failure. If you don’t have the right skills or tools to complete a garage door installation or repair, you could risk serious injuries. 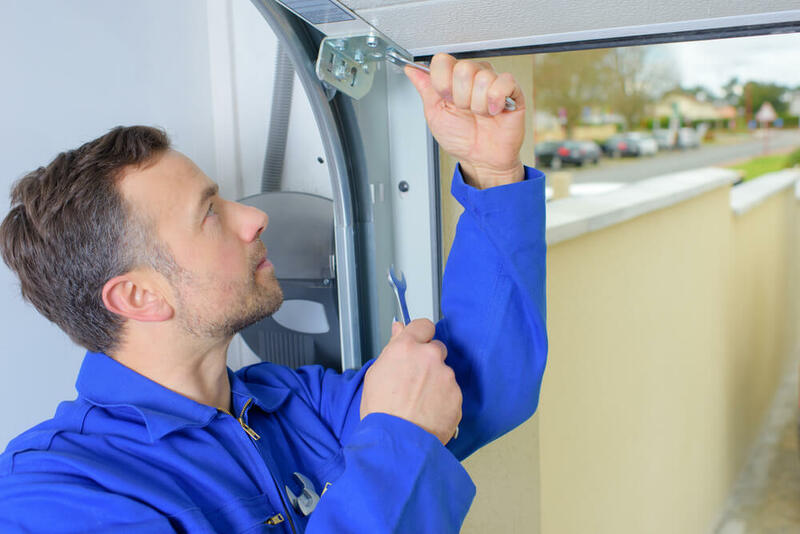 Garage door installation and repair is physically tough work, often requiring the use of a ladder, and if you’re not properly trained or prepared you could fall or hurt yourself. Garage doors use springs to raise and lower, and these springs have to be strong enough to lift the heavy weight of a garage door and keep it under high tension. Over time, springs tend to naturally slacken and need to be tightened. If you don’t know how to tighten springs, low tension will cause them to be ineffective, and high tension could rupture the spring. Ruptured springs can cause flying shrapnel, which can be very dangerous to the inexperienced DIYer. Personal injuries aren’t the only damage you can do when repairing or installing your own garage door; you could cause structural damage to the door and even your home. If you don’t properly balance or fit the door, you could cause serious structural risk to your entire garage. You may not even notice the damage until it’s too late to be fixed. 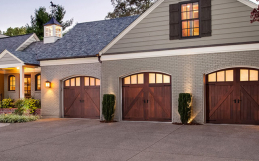 At Haws Overhead Doors, we offer installation of a wide range of residential garage doors, as well as service and repair to keep your garage door in great shape. 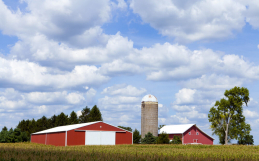 For all of your garage door needs, contact Haws Overhead Doors today.